MOVE IN READY! 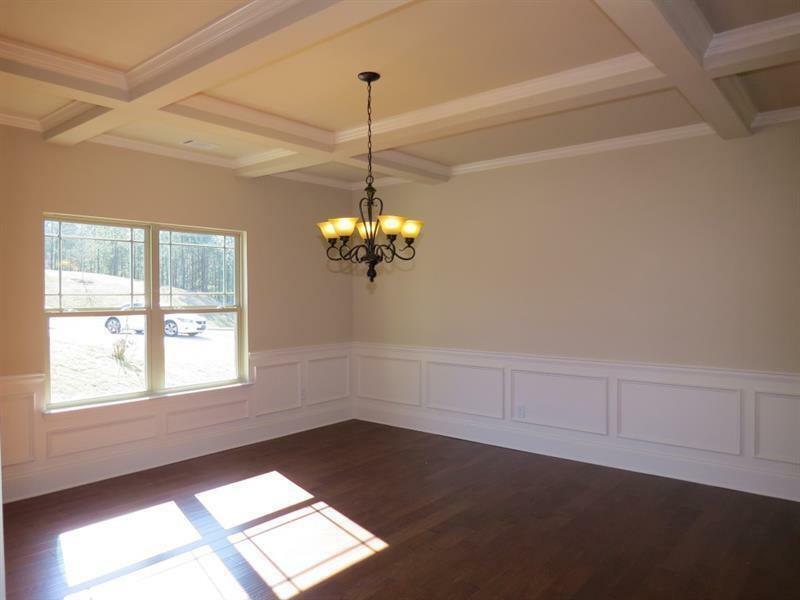 The Thomas B floor plan by Kerley Family Homes. Swim & tennis community with clubhouse. Builder's 2-10 warranty is standard. 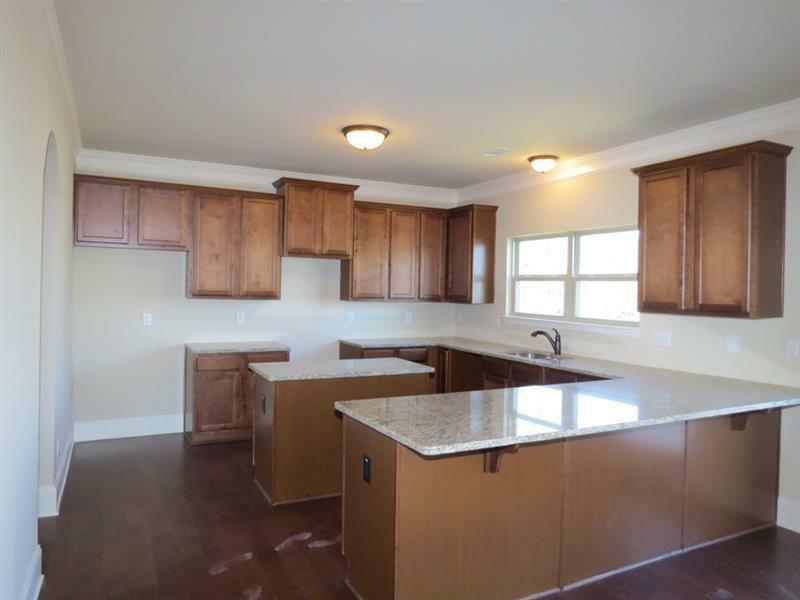 This home has an open floor plan - Kitchen has a very large island and granite counters - wonderful for entertaining. 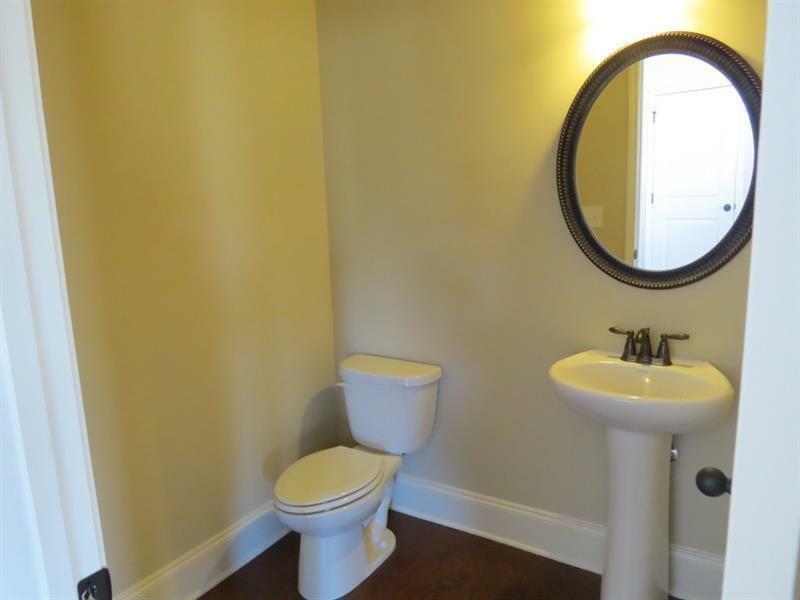 Hardwood flooring, tile in the Master Bath, Jack & Jill bathroom upstairs, and a second bedroom suite. And all on a full basement. Builder's 2-10 warranty is standard. 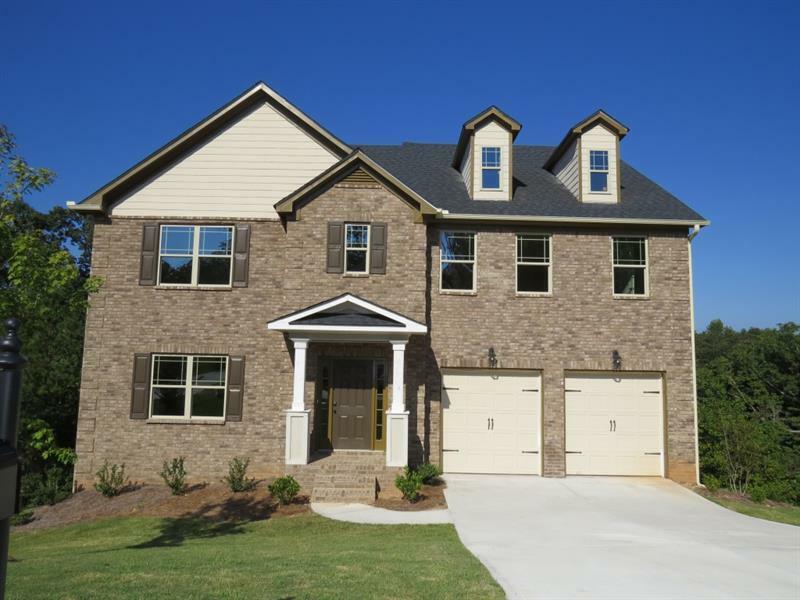 Sold by Virtual Properties Realty.Com. Listing provided courtesy of Kfh Realty, Llc.. Listings identified with the FMLS IDX logo come from FMLS, are held by brokerage firms other than the owner of this website and the listing brokerage is identified in any listing details. Information is deemed reliable but is not guaranteed. If you believe any FMLS listing contains material that infringes your copyrighted work, please click here to review our DMCA policy and learn how to submit a takedown request. © 2019 First Multiple Listing Service, Inc. Data last updated 2019-04-19T14:05:35.497. For issues regarding this website, please contact BoomTown.